U.K. genetic testing service FitnessGenes analyzes customers’ DNA and provides a genetically tailored workout and nutrition plan, with the optimal number of calories and macronutrient content for their unique genetic makeup. Consumers have easy access to their DNA results as well as workout and nutrition plans through the Member’s Area in the company’s website or app. 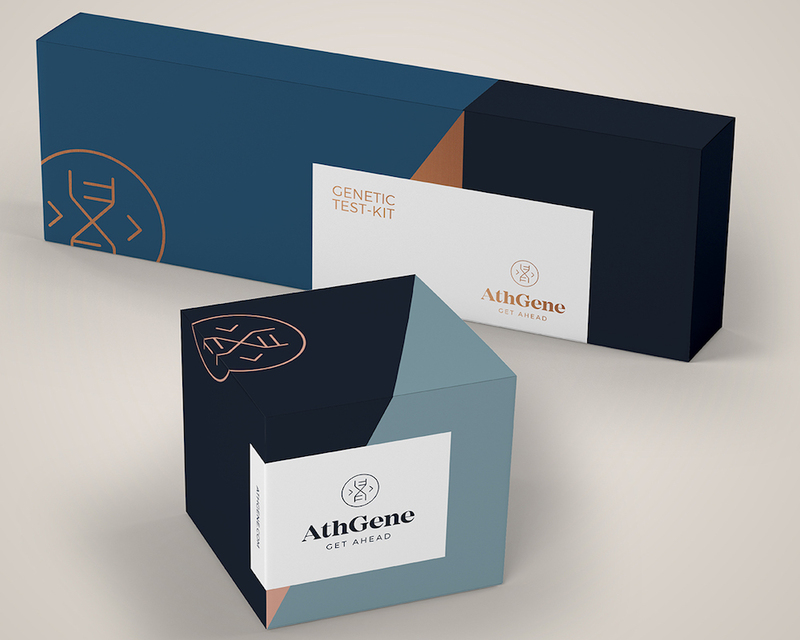 Danish startup AthGene helps people improve their lifestyles and optimize their diets and fitness routines based on their DNA test results. Users collect their DNA with a mouth swab, and then receive easy-to-understand, actionable insights about their unique genetic makeup, such as their muscle fiber composition and sensitivity to carbohydrates, allowing them to tailor their nutrition and workout plans to their body’s needs. Equinox trialed a bot embedded into its mobile app that learns from a user’s activities, goals and preferences to recommend personalized workouts. The “Digital Coach” uses data from in-gym beacons to detect where gym-goers prefer to spend their time and subsequently nudge them towards specific activities. The service has successfully motivated members to check in 40% more than non-users during a six-month pilot program. 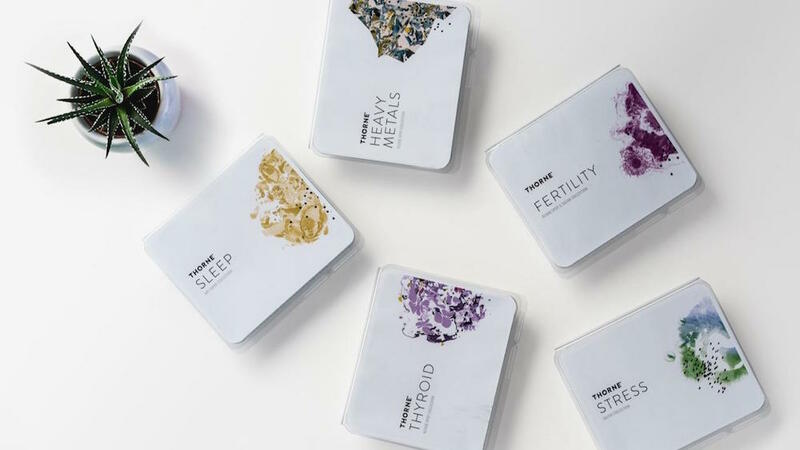 Health startup Thorne sells at-home health tests that let users analyze various aspects of their health, such as cortisol levels, thyroid function and heavy metal levels, to help them address specific concerns, such as fatigue or fertility. Users provide a saliva or blood sample and receive a personalized health plan along with their test results. Why it’s hot: These are hyper-targeted consumer experiences that are almost expected across many industries now – especially health and wellness. This entry was posted in Case Studies and tagged DNA, Fitness, health by Samantha Hilton. Bookmark the permalink.